Travelers are voting Mamoré River, Chapare River and Yacuma River as the best of 6 rivers in Bolivia. 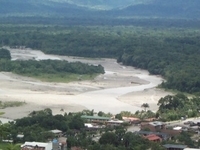 Also popular are Tuichi River in La Paz Capital Region, Ichilo River in Bolivia and Quiquibey River in Reyes. Want more? Check out our map of rivers in Bolivia. 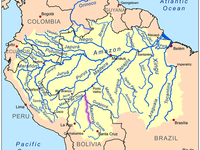 The Chapare River is a river in Bolivia, which is a tributary of the Mamoré River in the Amazon River watershed. 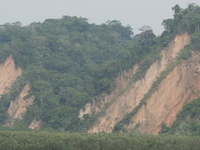 The Yacuma River is a river in Bolivia. 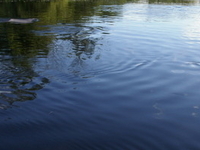 The Quiquibey River is a river in the Pilón Lajas Biosphere Reserve and Communal Lands in the north of Bolivia.